Part 2 of a complementary two-volume set presents the documentation of Izapa sculpture, including, descriptions, comparative data, and suggested interpretive possibilities. 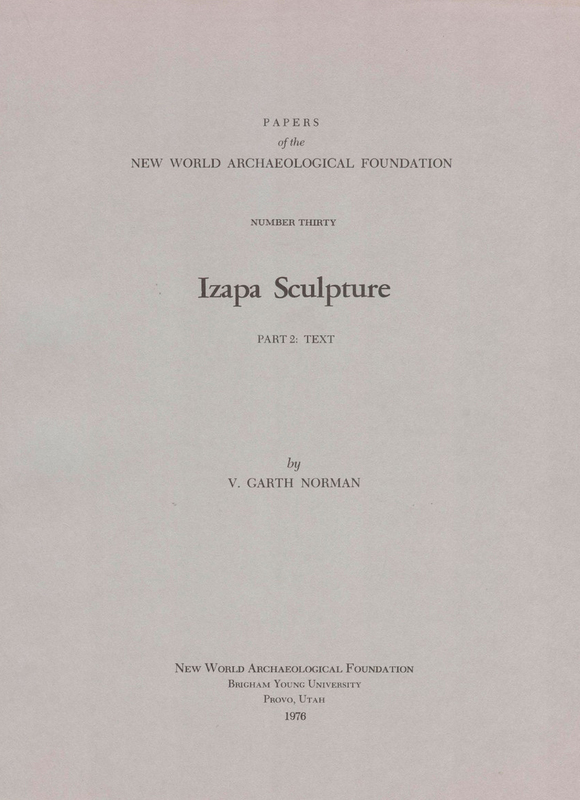 This publication is companion to the Izapa Sculpture, Part 1: Album. Published by New World Archaeological Foundation.